Premium Water front lot. 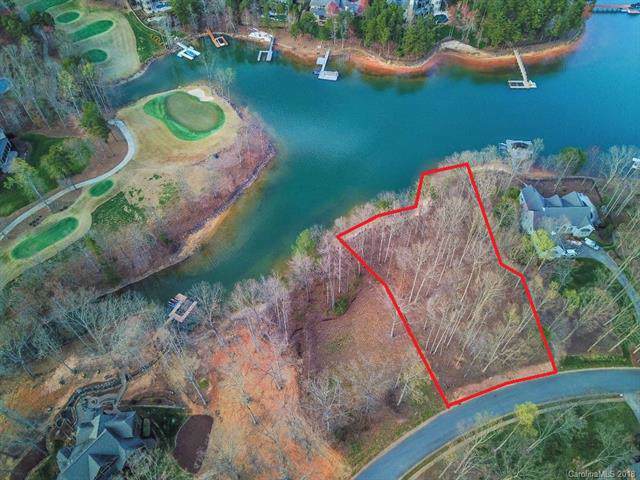 One of the few waterfront lots left at The Point with private pier capability & deep water. Generous building envelope. Incredible views of water and 7th green of Trump National Golf Club Charlotte.Lot offers a natural sandy beach in wide, quiet cove. 5 Bedroom Septic permit. Only 3 blocks from the clubhouse. 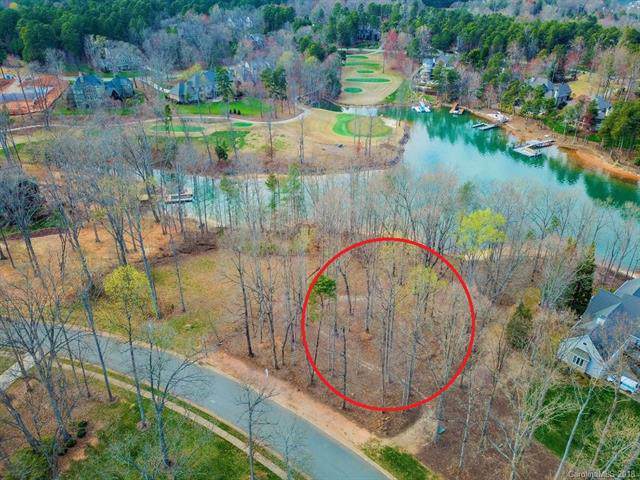 Owner of lot also owns a home at The Point that is available to rent while you are building your new home on this gorgeous lot! 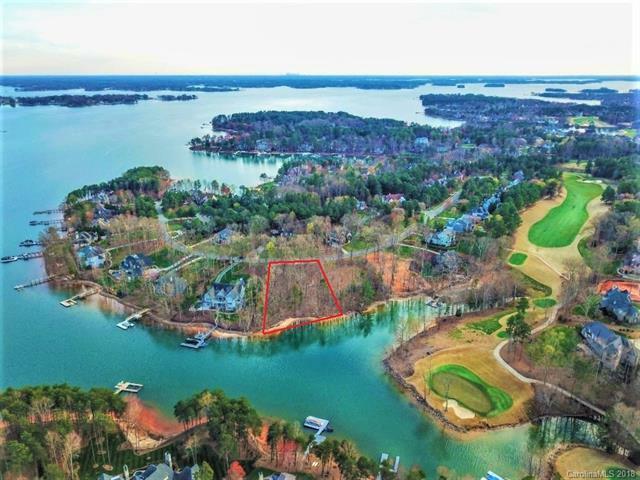 The Point is a charming community located on a peninsula with 18 miles of Lake Norman shoreline, which is recognized as one of the most beautiful lakes in America. 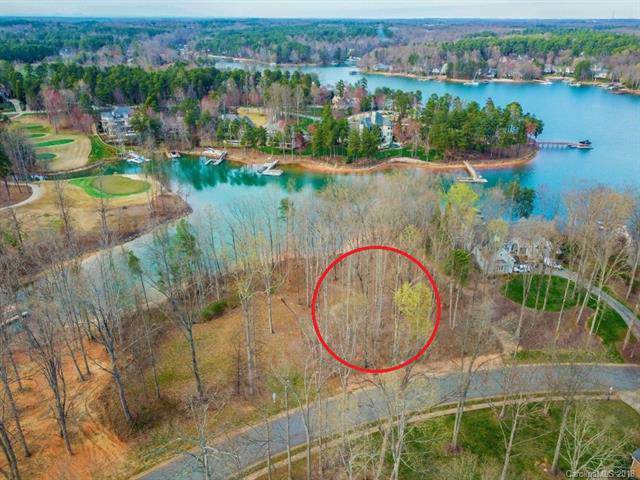 The Point also boast 5 miles of walking trails, beautiful tree lined streets, tennis courts and pools , along with the Trump National Golf Club. Offered by Kenzie Properties. Copyright 2019 Carolina Multiple Listing Services. All rights reserved.